Keri has more than a decade of piercing experience. 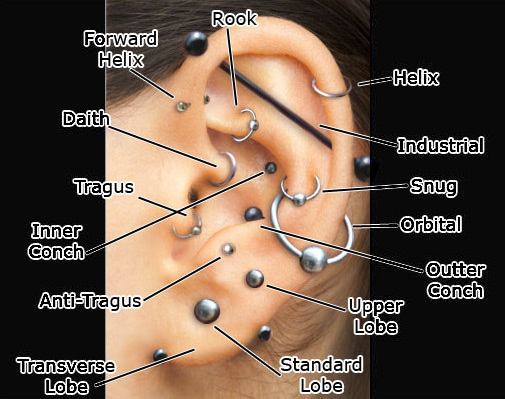 In that time she has established herself as a trusted member of the body piercing community. With a private piercing room and an ever expanding selection of high quality body jewelry, Keri is ready to take care of all your piercing needs. We are establishing formal piercing hours. For now, please call ahead to confirm availablity.